Pros: PRICE! 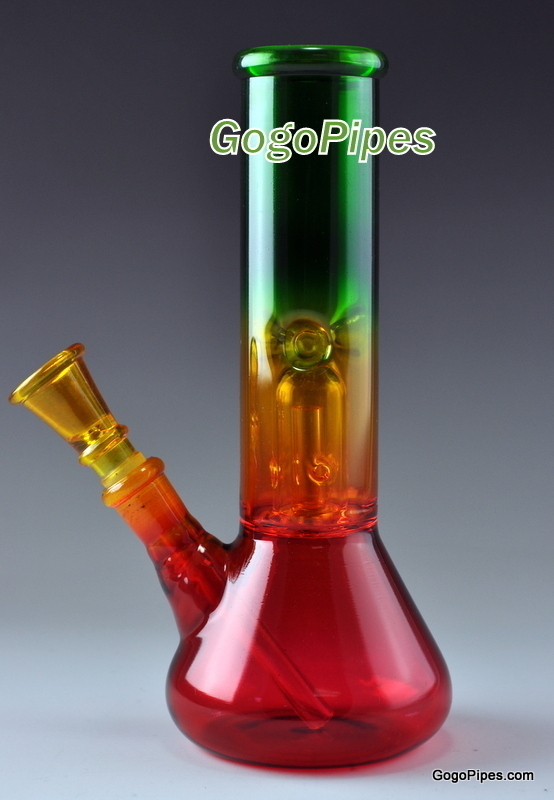 this is the best pricesd site ive ever seen for glass. QUALITY! superb. better than in the pic and I didn't even know it had a second water chamber. FAST! came within a week, even with cheapest shipping.